Vacation rental house. Sleeps 5, 1 bedroom, 1 bathroom. No pets allowed. Relax and Enjoy the Redwood Coast at the Holly Yashi Hideaway. 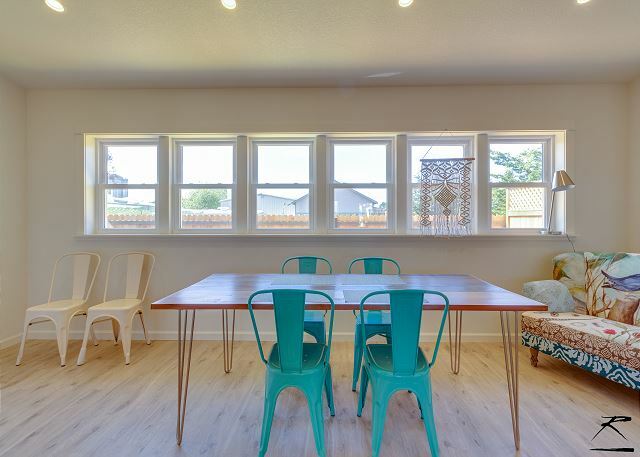 This beautiful, loft-style 2 bedroom home is perfectly located; walking distance to downtown Arcata and next door to Arcata’s own world renowned ‘Holly Yashi’ Jewelers. Completely remodeled in March 2018, this accommodation leaves little to be desired. 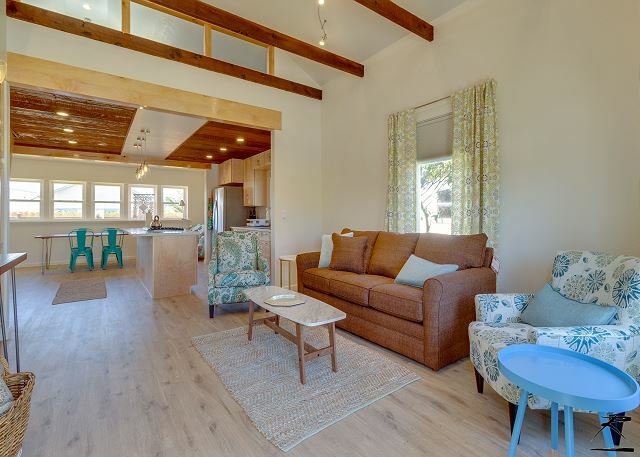 With a fresh, open and inviting aesthetic this home is the perfect accommodation to retire to after a Redwood Coast excursion. 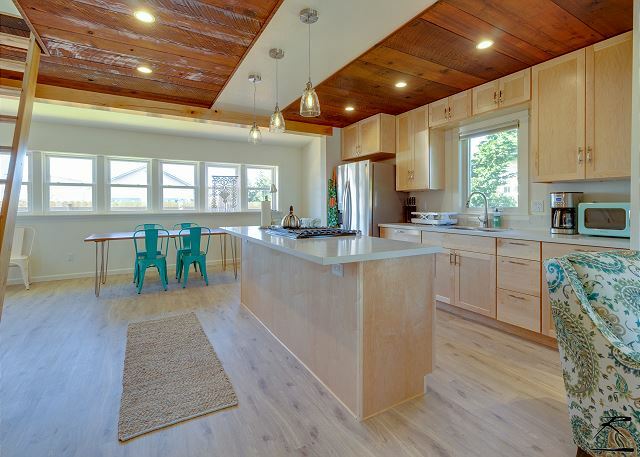 Holly Yashi Hideaway features an and open kitchen, dining and living area that sets an inspiring tone with plenty of light and a crisp feeling. The living area is spacious with ample seating, internet television, a queen pullout couch, and locally made furniture. 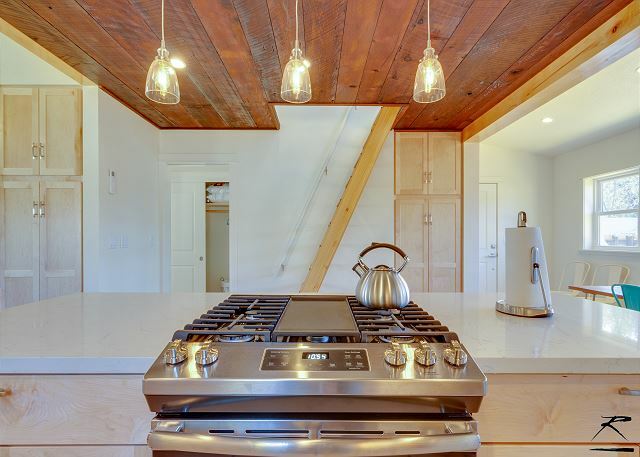 This kitchen is perfect for preparing local organic meals, equipped with all new appliances, quartz countertops, and all the necessary high-end essentials. The downstairs bedroom is modern and fresh with one queen bed. 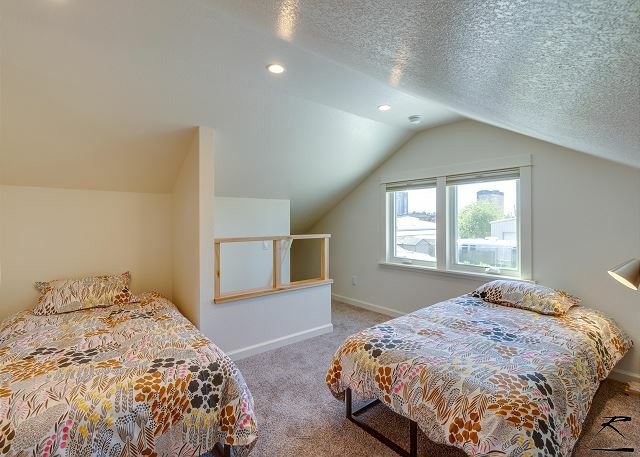 The loft features two twin beds and overlooks the living area (Please note, loft requires climbing steep stairs). 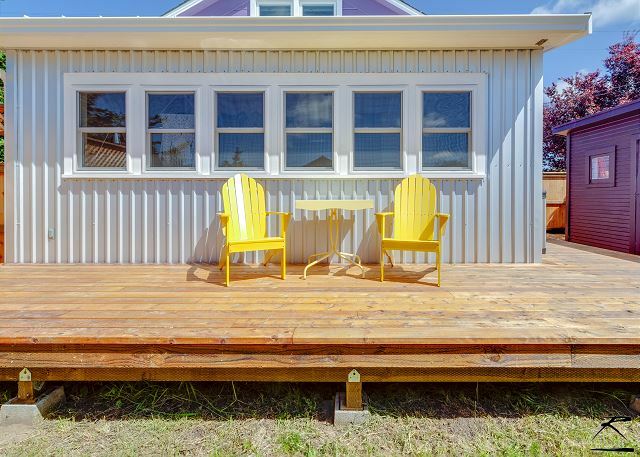 There’s also a relaxing private deck with a sitting area and BBQ. 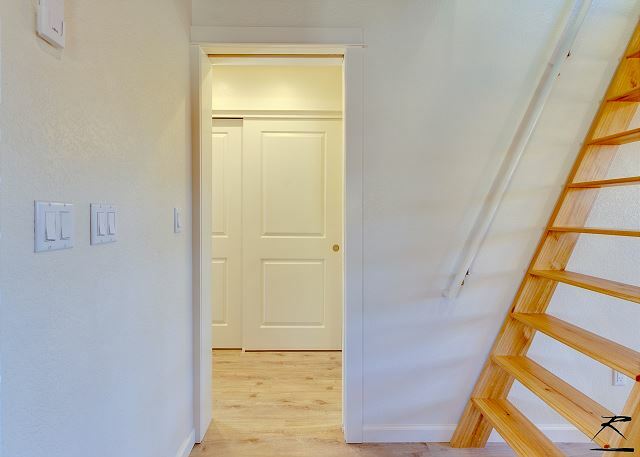 This accommodation is completely new with modern amenities like an OnDemand water heater and Mini-split Heat Pump/AC. 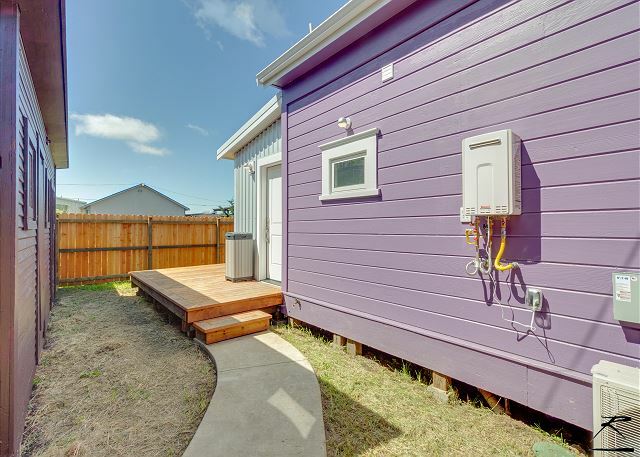 Located in Arcata, CA, close to HSU and walking distance to the Arcata Plaza, restaurants, shops and all the festivities Arcata has to offer like the Saturday Farmers Market. Arcata is centrally located on the Redwood Coast, so it’s the perfect home base to experience the Redwoods and all the coast has to offer. It’s a 20 minute drive to the gorgeous beaches in Trinidad, about an hour’s drive to north or south to either of our Redwood Parks, right down the street from our new biking trial, 5 minutes from the Arcata Marsh, and much more. Experience the Redwood Coast in style at Yashi Stay. 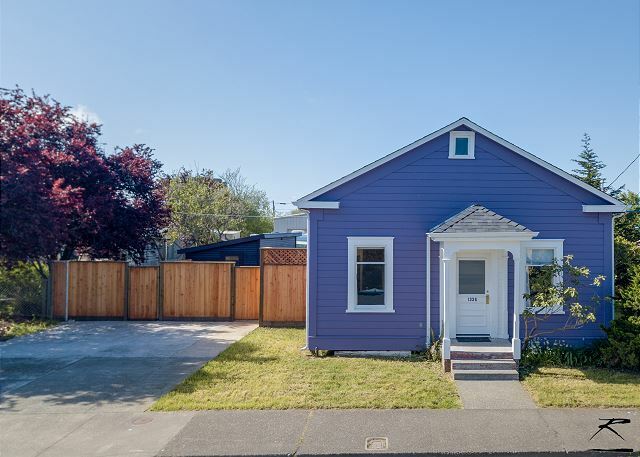 We had a wonderful time in this sweet little house in downtown Arcata. 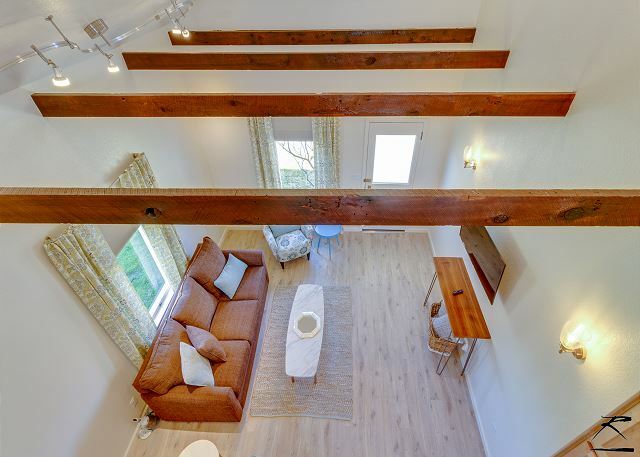 It's beautifully renovated, fresh and clean and very comfortable. It set us up for the perfect visit to my son at Humbolt College. I'd love to come back next time. We'd love to have you again! The property is perfectly located and it's fresh, modern and updated interior make for a very relaxing and fulfilling stay. 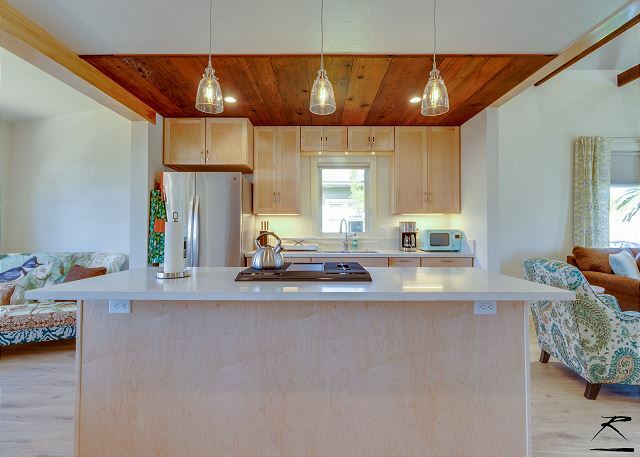 Please look us up at Redwood Coast Vacation Rentals when planning your next trip to the North Coast, with over 130+ properties, there's something for everyone! Our stay was wonderful. The unit was quite cold when we arrived but we finally figured out the heater and warmed the place up. We also had a power outage for an hour but that was just an inconvenience. The hideaway was perfect. Very clean, very well outfitted for a pleasant stay. We will be back! So sorry it was chilly when you arrived, I turned the heat on myself, so it must have had an interruption of power, or I incorrectly turned it on! It does have a laminate sheet to help decipher the directions, but maybe I'll look into simplifying them further for both our sake. Thank you very much for leaving a review, we really appreciate feedback from our guests, and we look forward to having you back again to Holly Yashi Stay, it is really a beautiful home and we are happy we can share it with you! Travelled to Arcata to move our daughter into dorm at HSU. 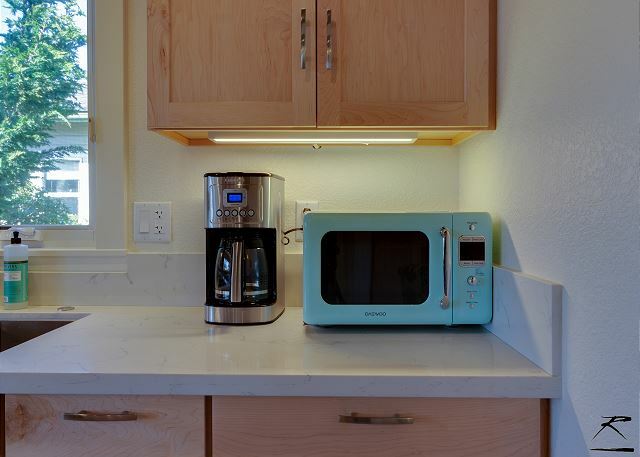 We had a great stay - - the home is beautifully decorated, well-appointed and clean. 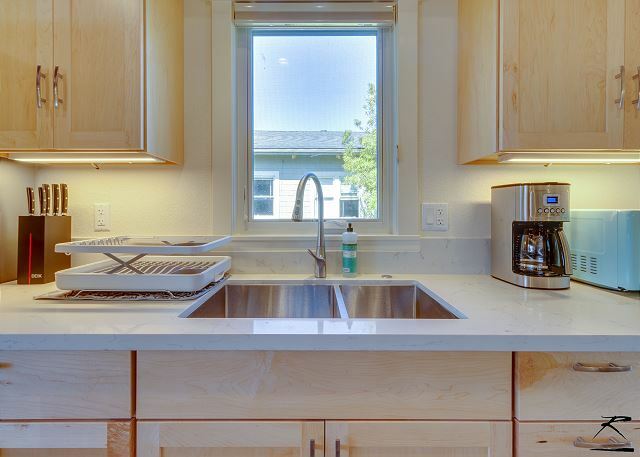 Located on a quiet block and within walking distance to downtown Arcata (restaurants/shopping). Short six-minute drive to HSU. That's what we love to hear, so happy to hear you enjoyed your stay, and we hope you will return when visiting your daughter! Please look us up at Redwood Coast Vacation Rentals when planning your next trip to the North Coast! Great stay, close to town! Very clean, updated space! 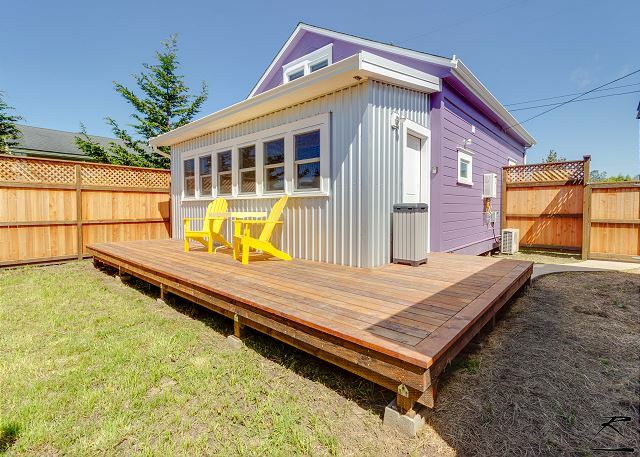 This rental was walkable to downtown Arcata, which was perfect for our family. Great stay! 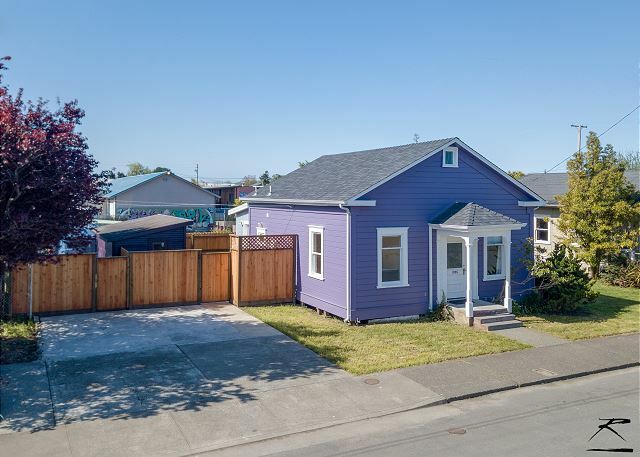 This is a beautiful and newly renovated property close to downtown, but far enough to be a bit quieter than staying closer to the Arcata Plaza. 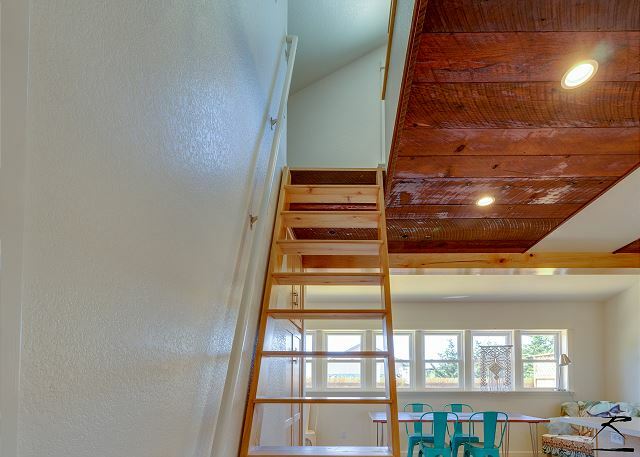 Nice little deck out back and cute loft space for kids. Thanks for leaving a review, we look forward to having you back soon! I'm so very happy to hear you enjoyed your time at Yashi Stay. 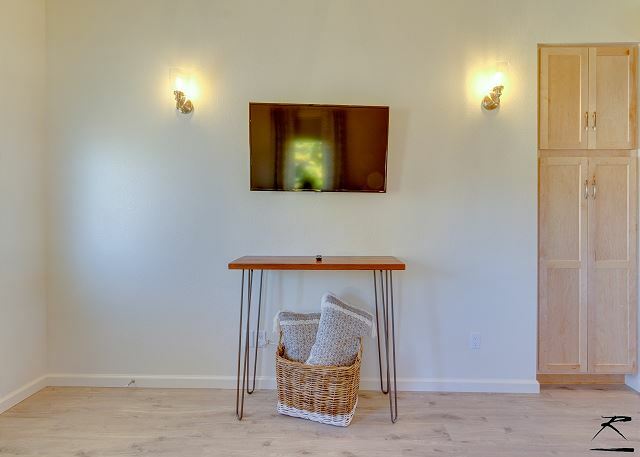 We also love the home, it's beautifully done, and the owners have thought of every comfort for their guests. 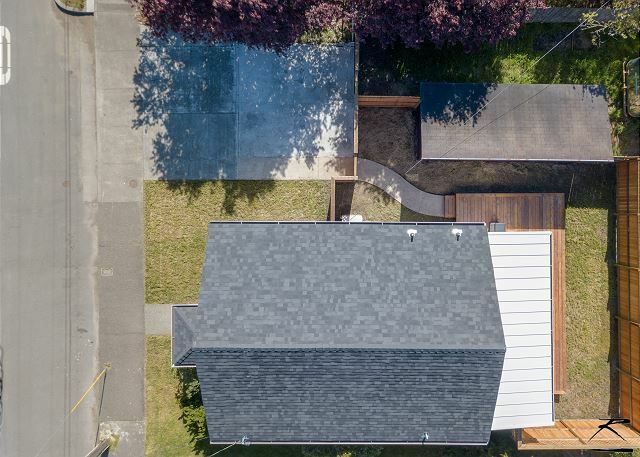 It's one of our newer additions to the list of properties we currently offer, and we couldn't be happier with it. We would love to have you back anytime, please look us up at Redwood Coast Vacation Rentals when planning your next stay on the North Coast! We returned to our hometown for a wedding and enjoyed three nights as the first guests in this rental property. Location is convenient, property itself is impeccable. We did not use the full kitchen but it appeared to be very well equipped. Such a clean and comfortable home, we really felt like we could relax. Thank you for the great stay! So happy you enjoyed the home. As it is one of our newer properties we are eager to hear feedback, so I'm very glad to hear you loved it! We look forward to your return and please look us up at Redwood Coast Vacation Rentals when planning your next trip to the North Coast! We have over 100 properties, so there is a property for every size group and every location, from Fortuna to Trinidad!